Home/Bankruptcy/Means Test/What is the Means Test? 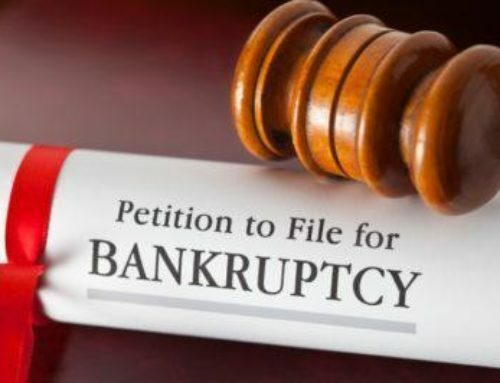 As part of the Bankruptcy Abuse Prevention and Consumer Protection Act of 2005, a “means test” has been instituted to determine whether or not a debtor is entitled to a Chapter 7 discharge, or whether such debtor must convert the case to one under another chapter of the Bankruptcy Code. 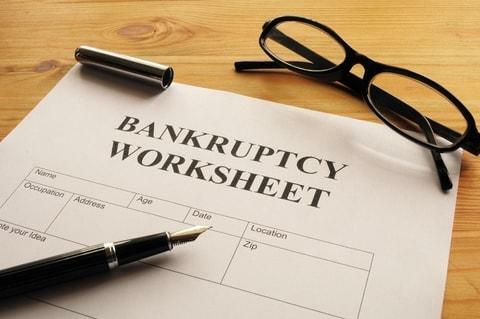 The basic purpose of the means test is to compare monthly income and expenses to determine whether or not a Chapter 7 discharge would constitute an “abuse” of the provisions related to Chapter 7 in the Bankruptcy Code. Means testing is only applicable to debtors whose annualized current income exceeds the median family income for the state of residence and family size involved. Such median income figures can be obtained from the U.S. Trustee’s Web Site. 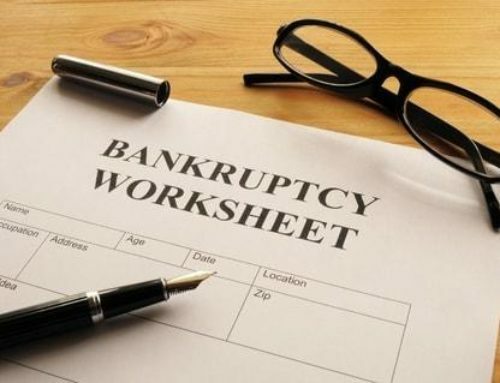 In calculating income for means testing, however, average income for the six months immediately prior to the filing of the bankruptcy petition is used as opposed to actual or projected income at the time of filing. Some types of income (e.g., social security benefits) are not included for the means test calculation. With respect to expenses, allowable expenses are to some extent determined by IRS guidelines as opposed to actual expenditures. If a debtor “fails” the means test, this does not necessarily mean that such debtor will be precluded from obtaining a Chapter 7 discharge . 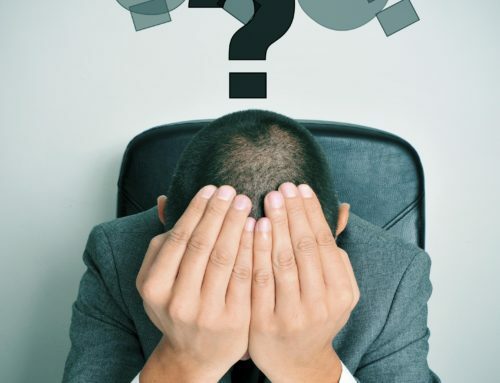 The debtor has the opportunity to rebut the presumption of abuse by showing documented special circumstances or expenses which prove either that (1) monthly disposable income is minimal with an inability to pay at least 25% of non-priority unsecured debts . If a presumption of abuse exists, it will be up to some party in interest (e.g., Court, Trustee, U.S. Trustee, or creditor) to file a motion seeking a dismissal of the case, or the conversion to another chapter. 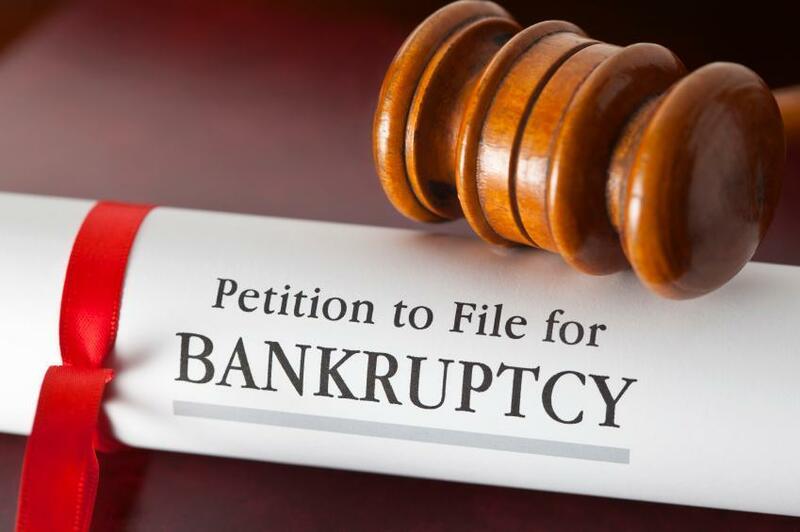 If a motion is filed, and the debtor is unable to rebut a presumption of abuse, the debtor will be required to convert the case to either Chapter 11, 12, or 13 (whichever is appropriate), or the case will be dismissed. 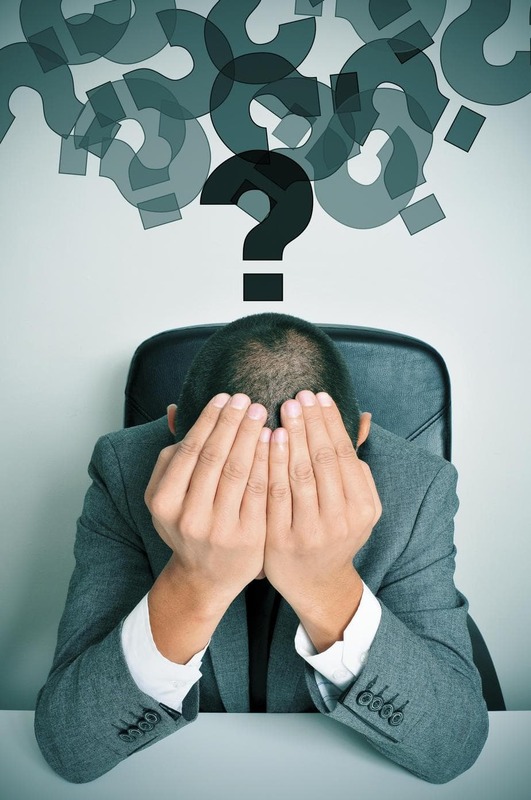 Moreover, even a debtor not subject to means testing can still have a case dismissed or converted if the Court finds that the petition was filed in bad faith, or if the totality of the circumstances of the debtor’s financial situation demonstrates abuse.